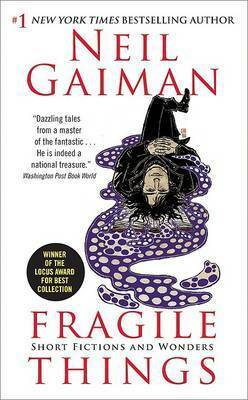 The tales of "Fragile Things" are nibbles and bits of Gaiman's immensely satisfying inner landscape . . . Fiercely playful and very grim, wisps of whimsy and wonder buoyed by the happy heart of a tragic poet.--"USA Today."